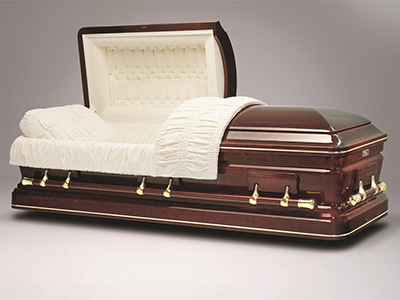 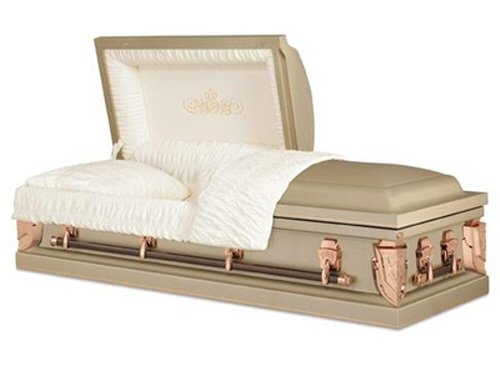 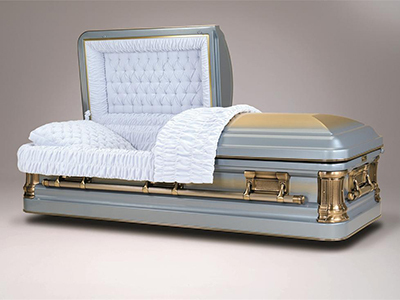 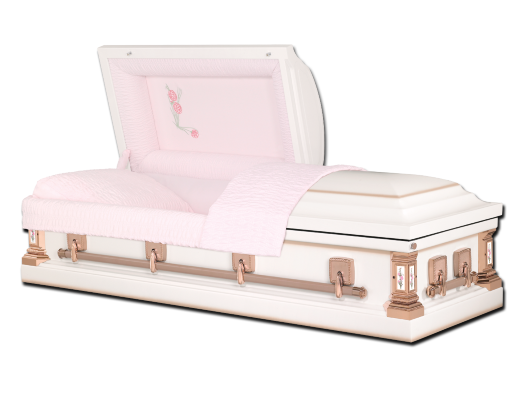 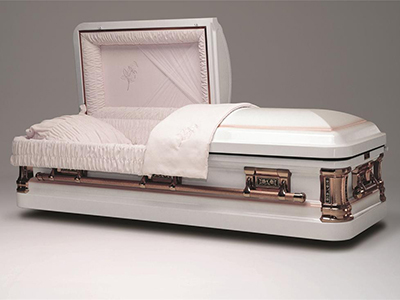 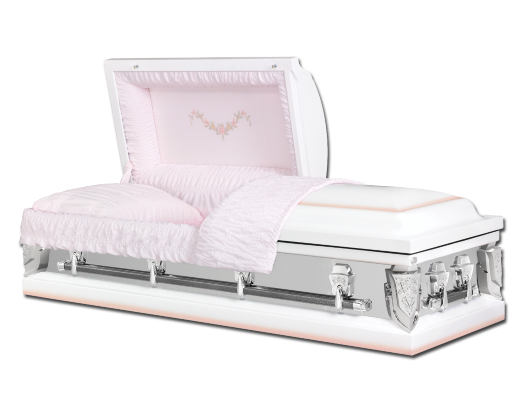 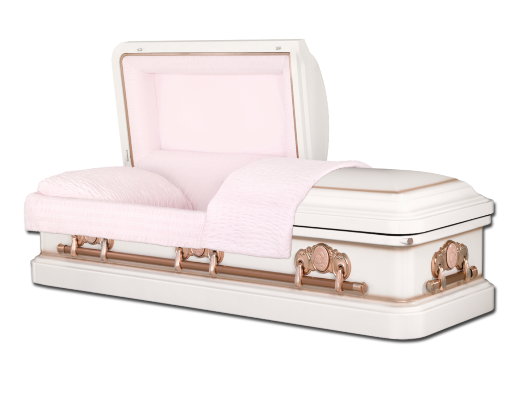 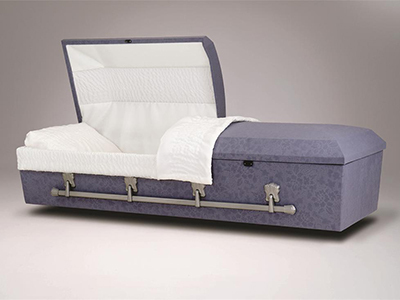 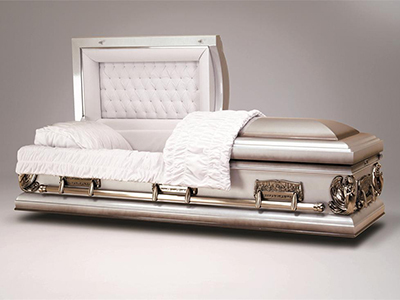 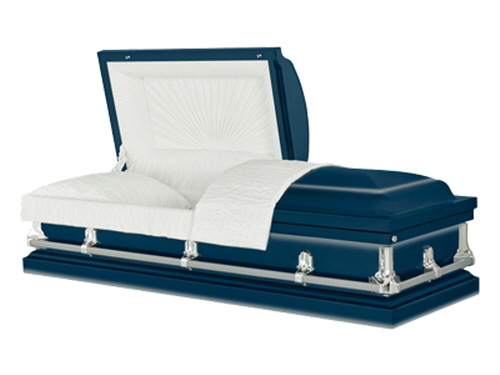 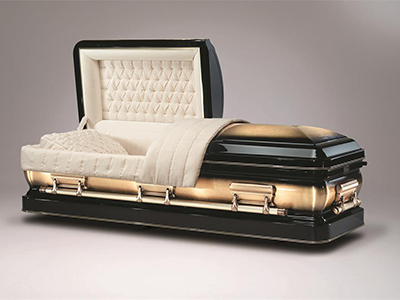 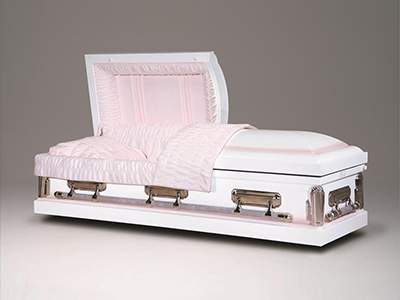 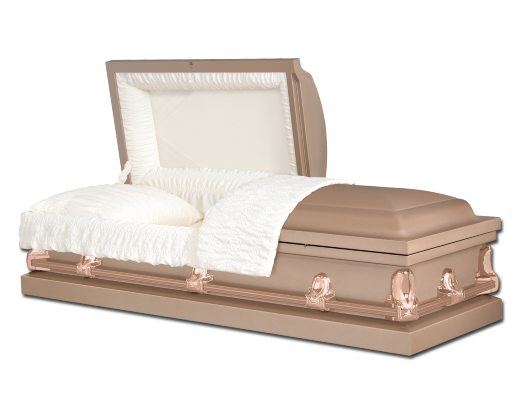 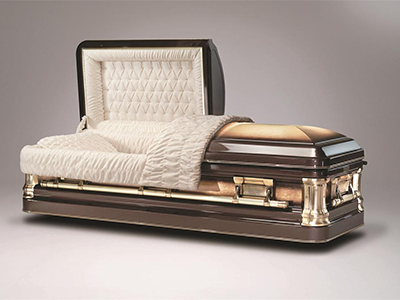 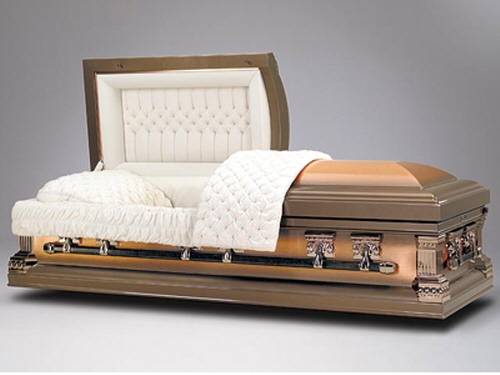 High Gloss Finish, Gasketed, Polished Gimp, Memorial Tube, Swing Bar Hardware, Buggy Tufted Head Panel, Premium Velvet Interior, Semi-Precious Metal. 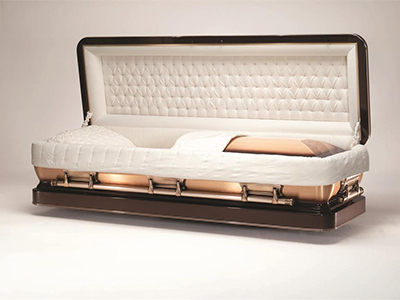 Interior: Eggshell Velvet. 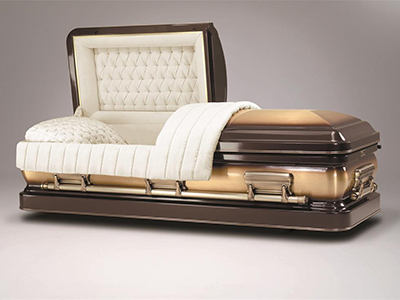 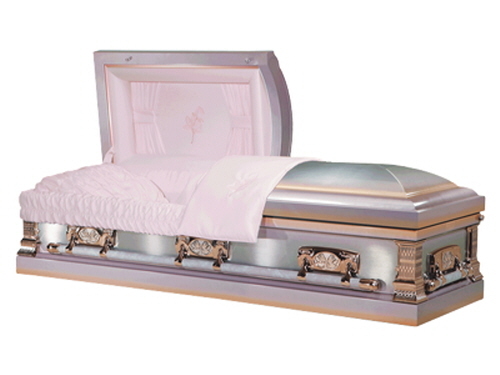 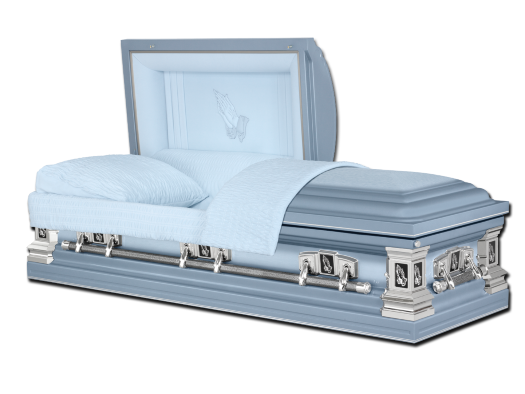 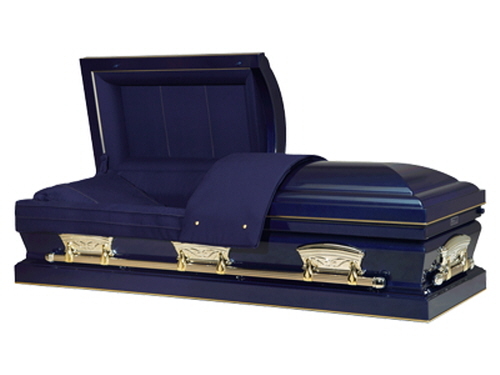 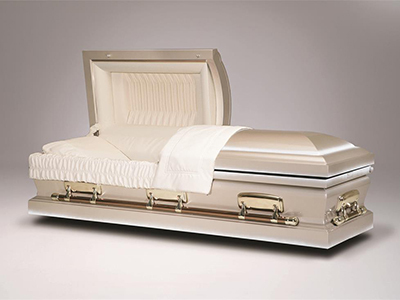 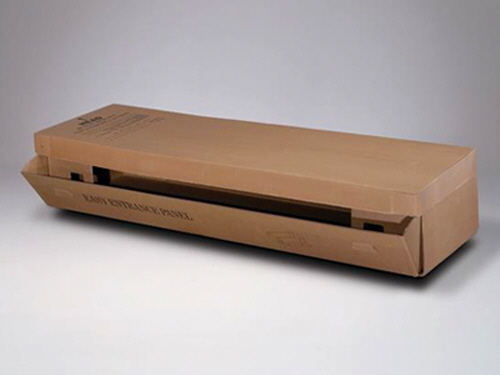 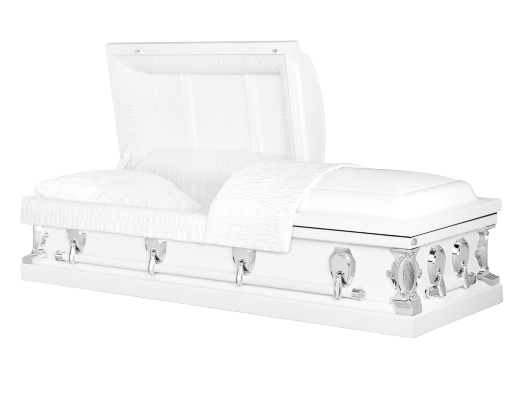 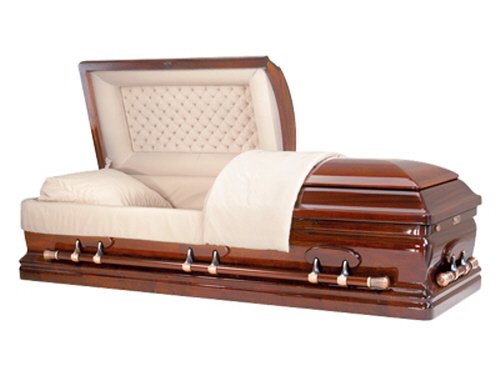 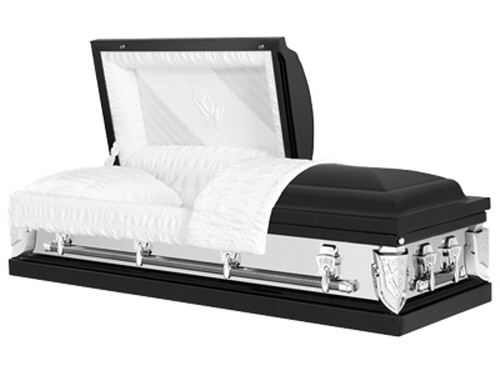 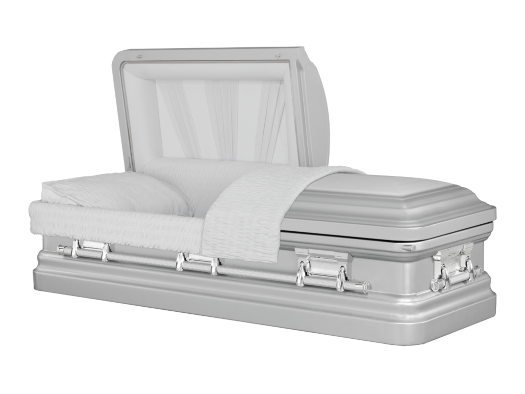 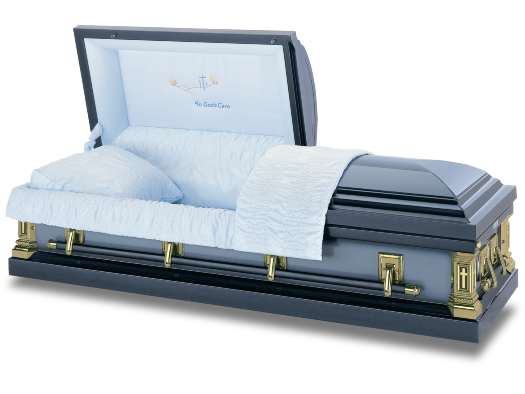 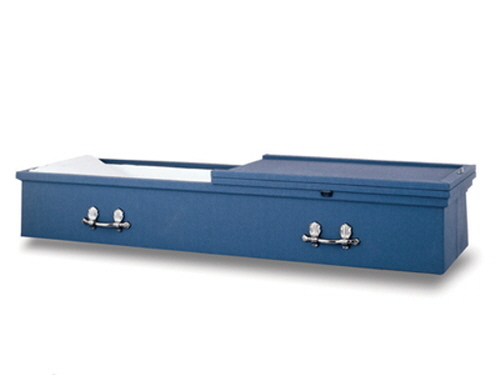 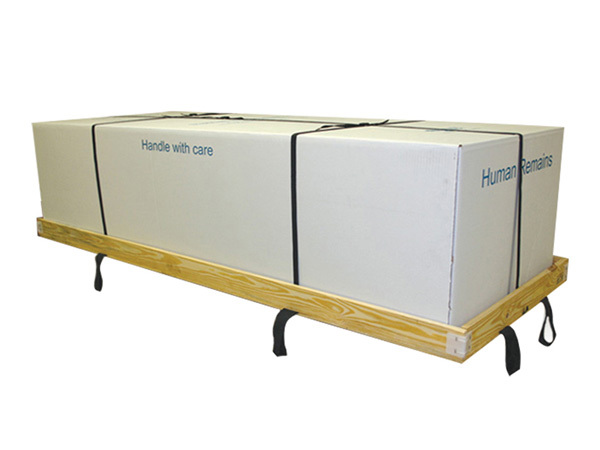 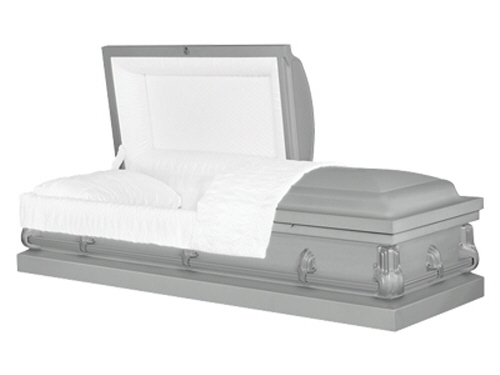 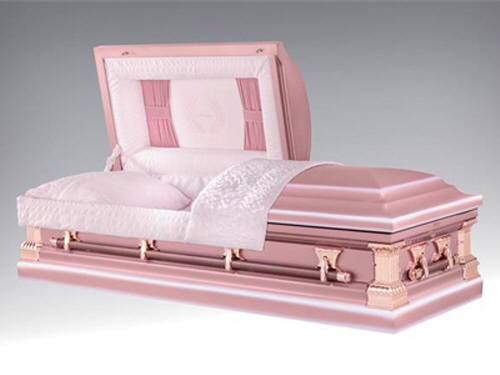 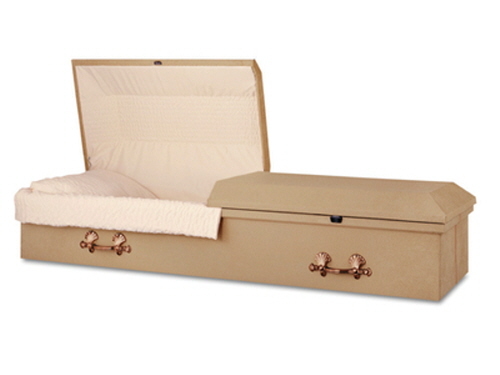 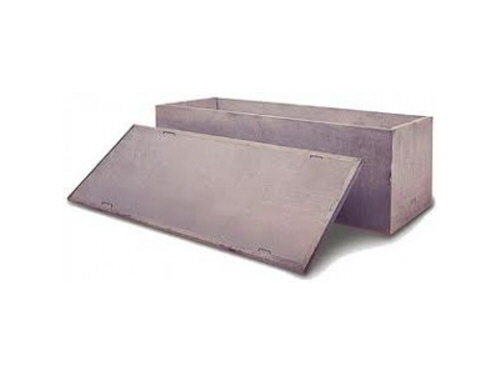 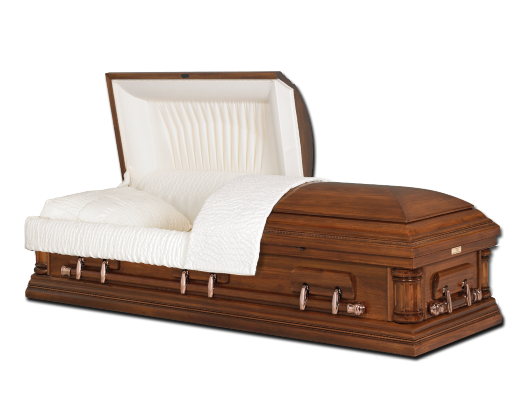 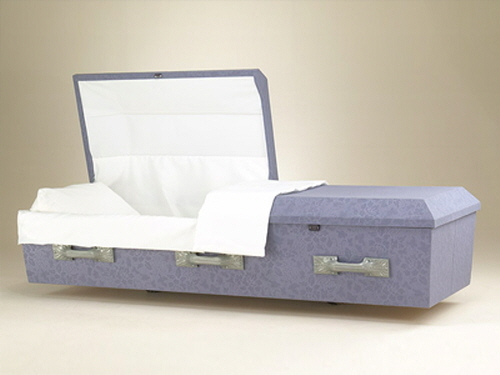 Economically Priced, Can Be Cremated. 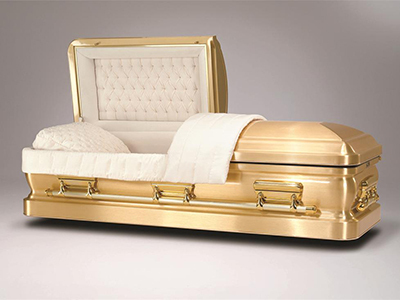 Economically Priced, Can Be Cremated. 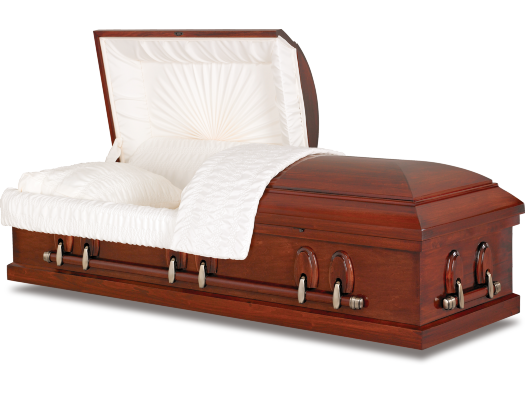 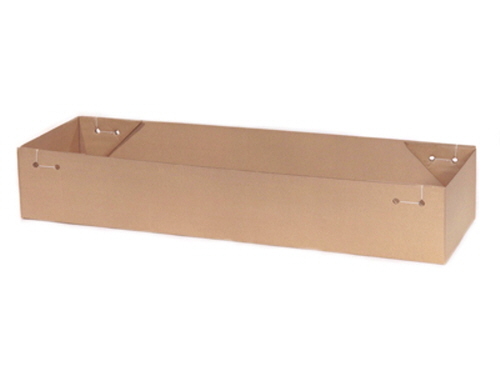 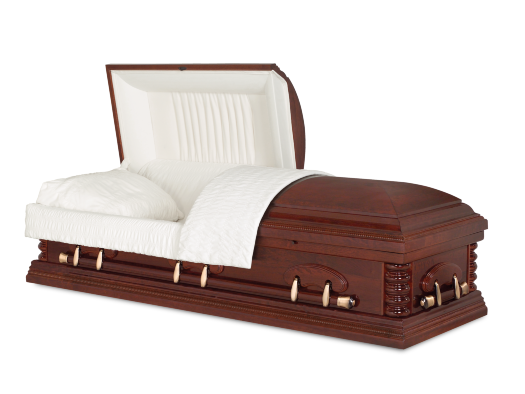 Swing Bar Hardware, Can Be Cremated, Economically Priced. 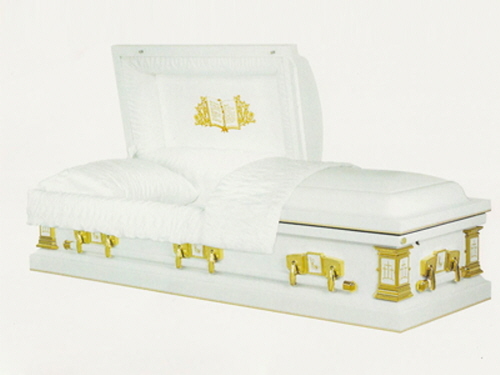 Interior: White Satin. 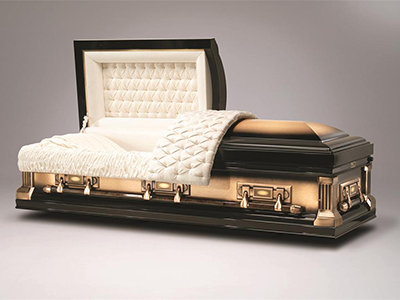 Designer Series product line with interior made with the same fabric that is usedd to create military uniforms, features gold stitching and two gold military service buttons on the overthrow, choice of Marines or Army applique. 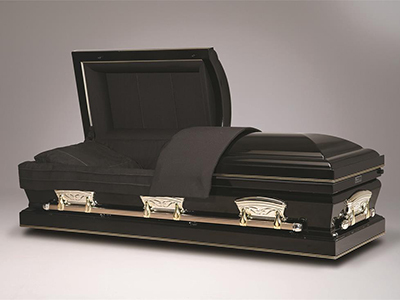 Interior: Black Wool. 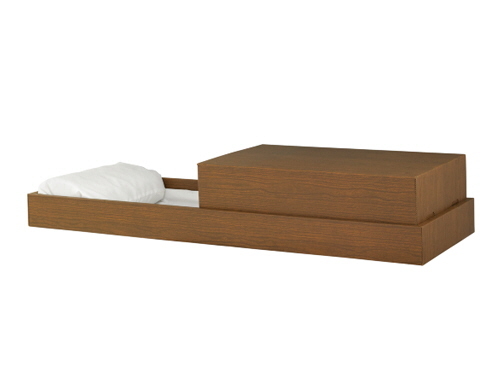 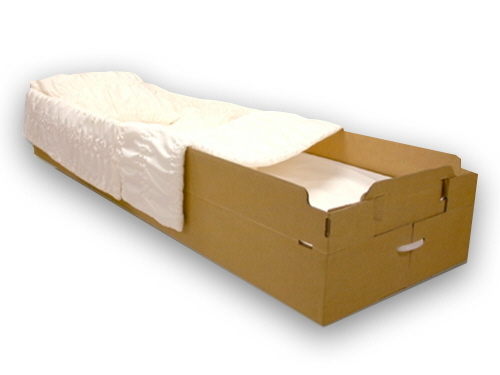 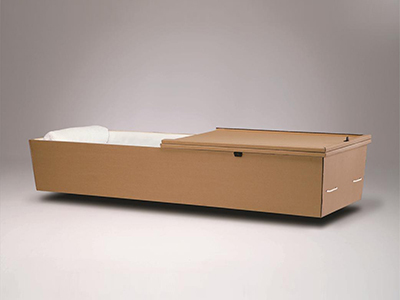 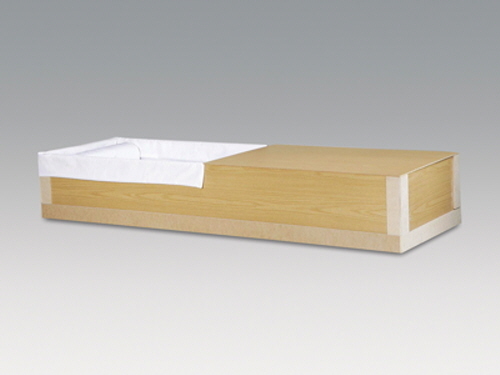 No Finish, Rental Insert, Crepe Interior, Economically Priced. 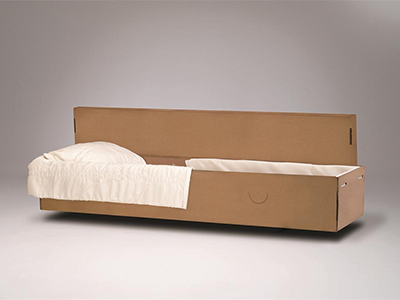 Interior: Beige Bellaire Crepe. 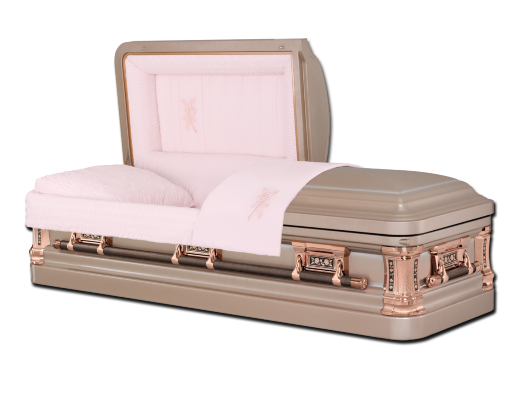 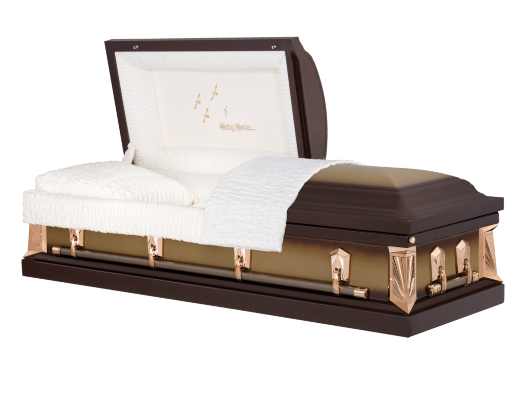 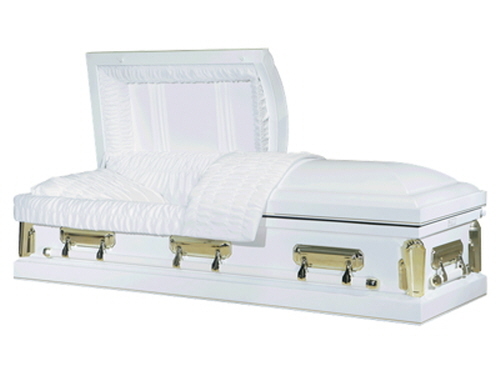 High Gloss Finish, Gasketed, Polished Gimp, Memorial Tube, Swing Bar Hardware, Urn Shaped Corners. 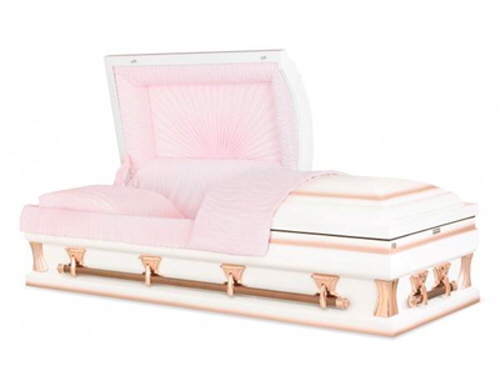 Interior: Rosetan Bellaire Crepe.